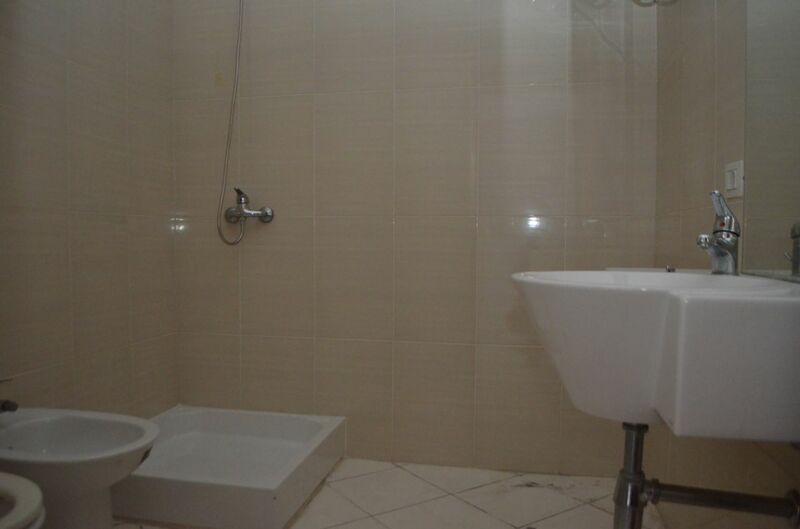 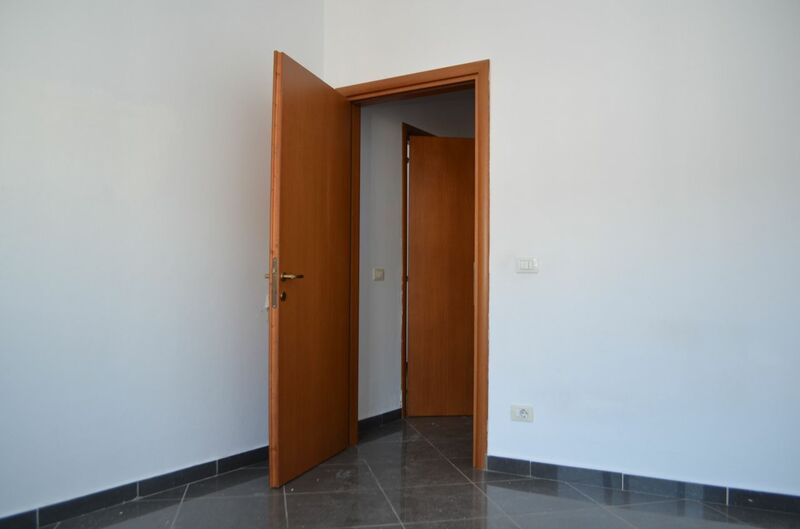 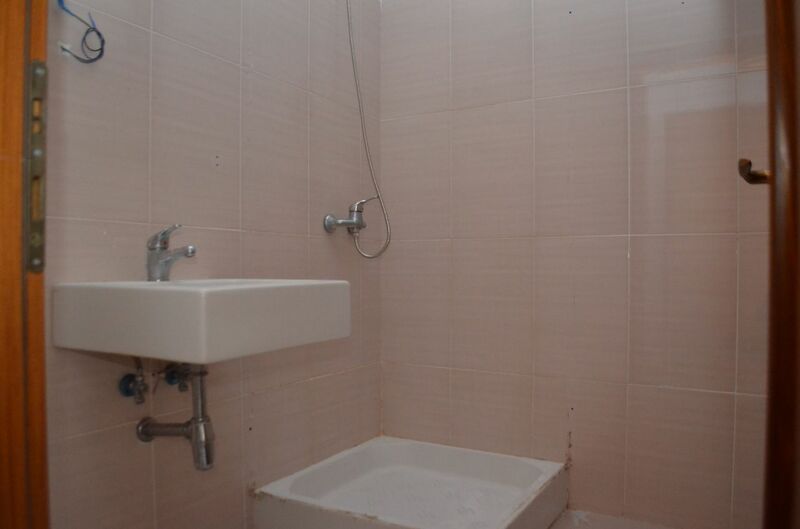 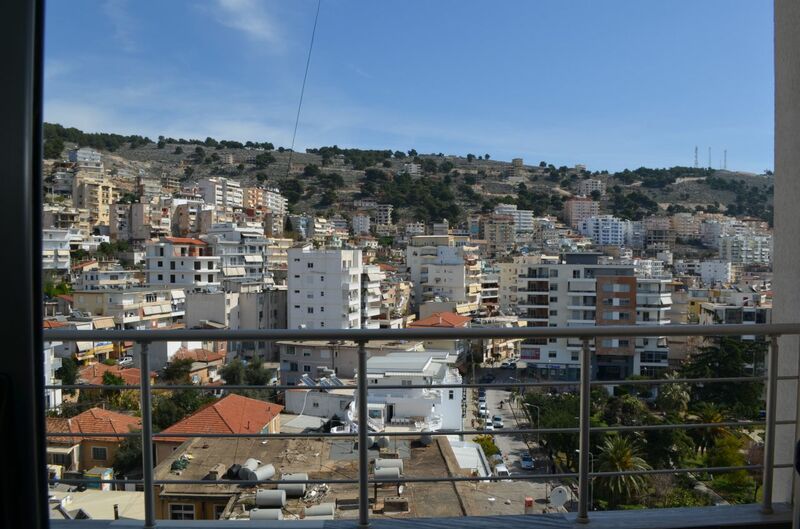 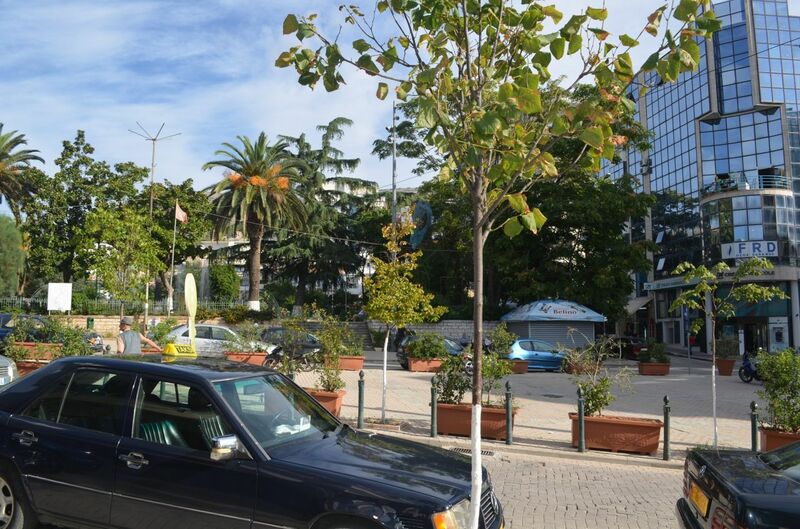 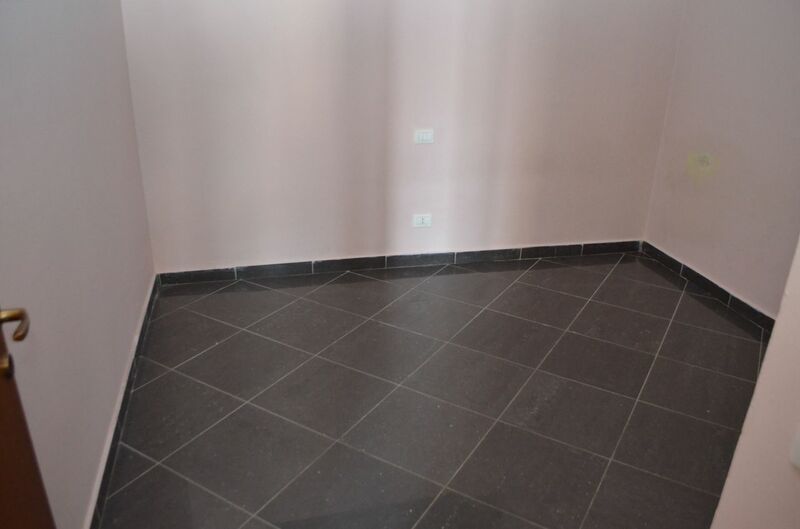 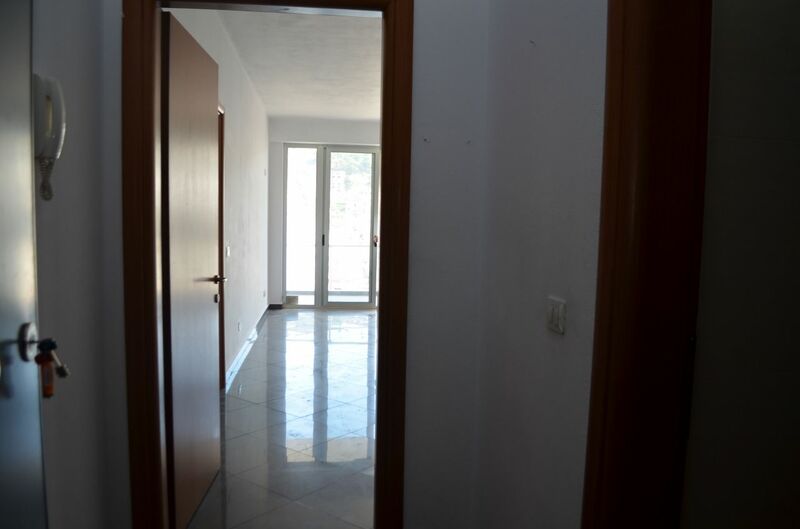 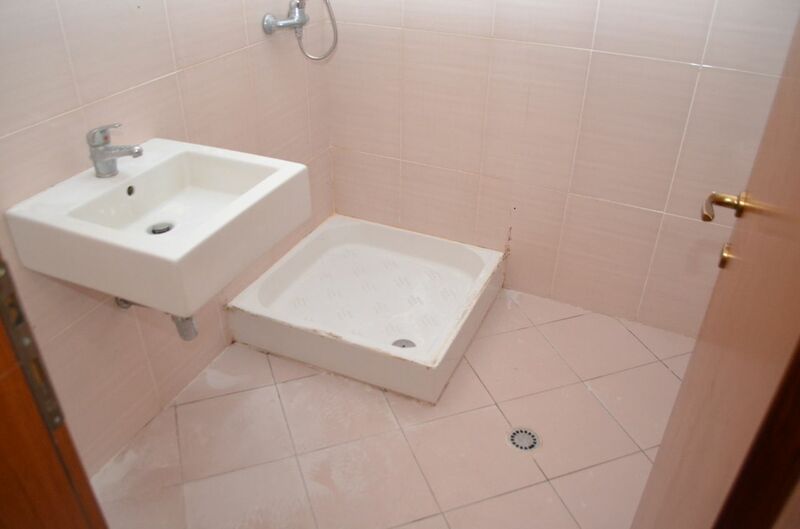 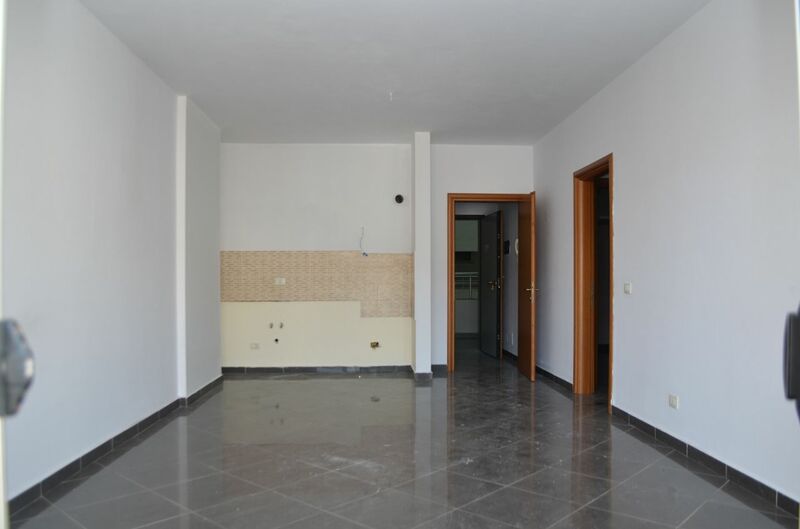 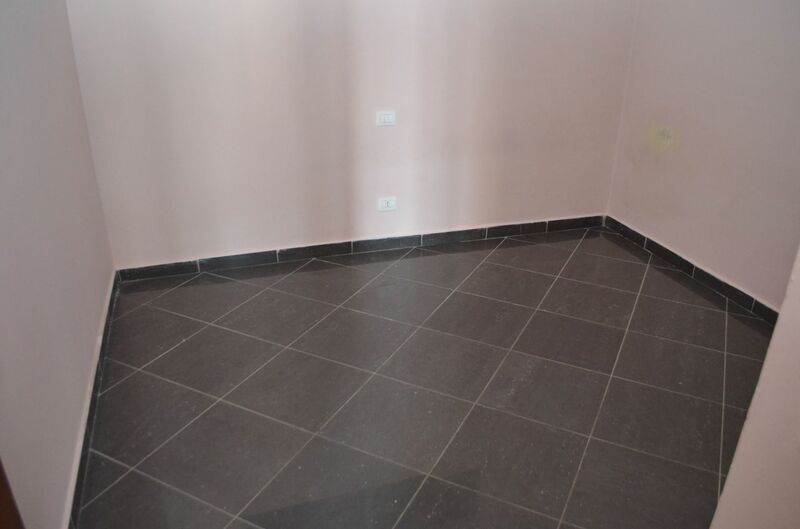 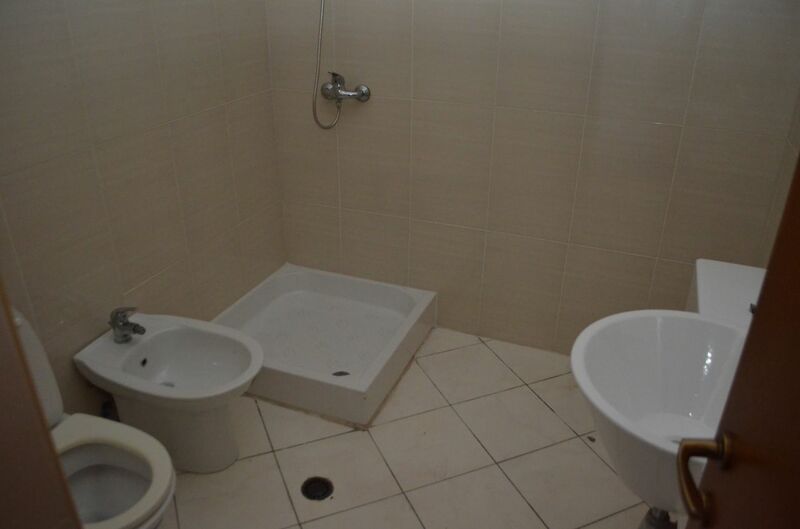 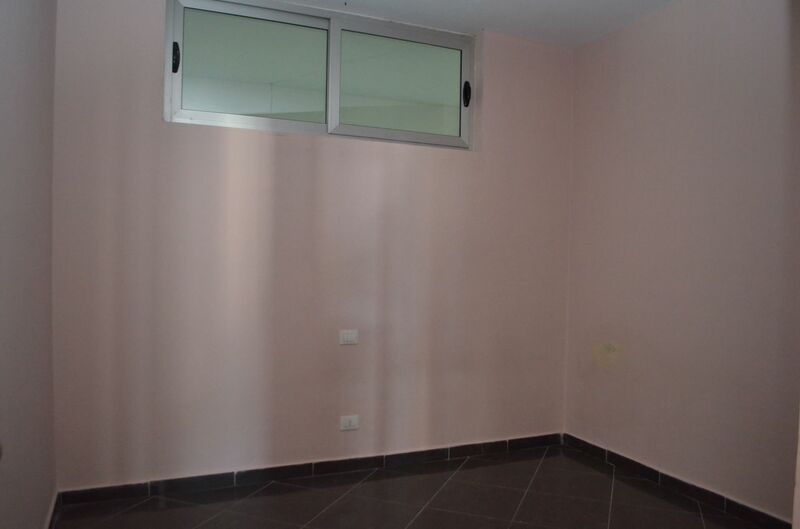 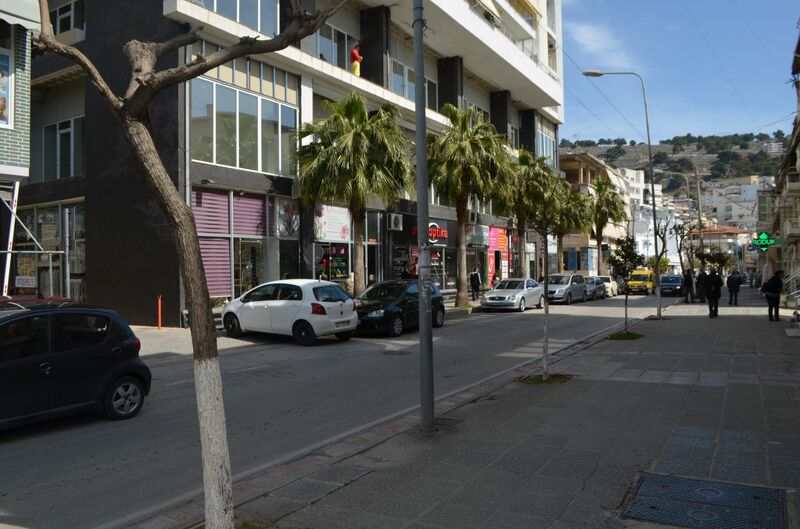 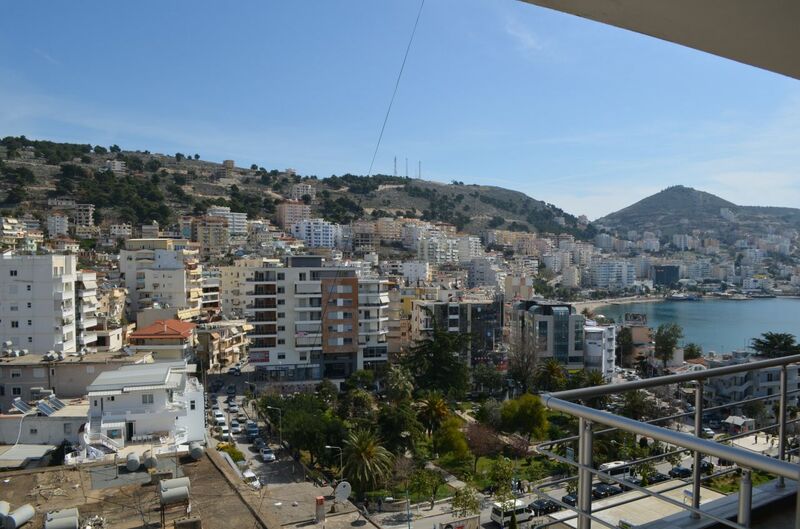 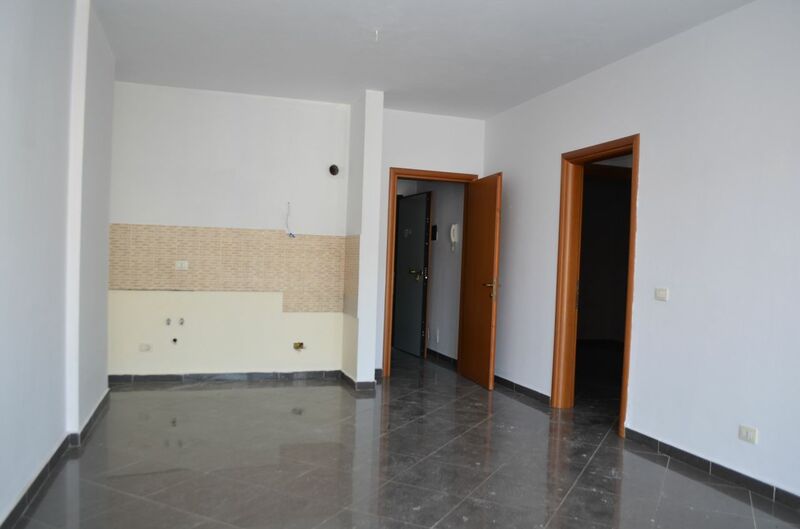 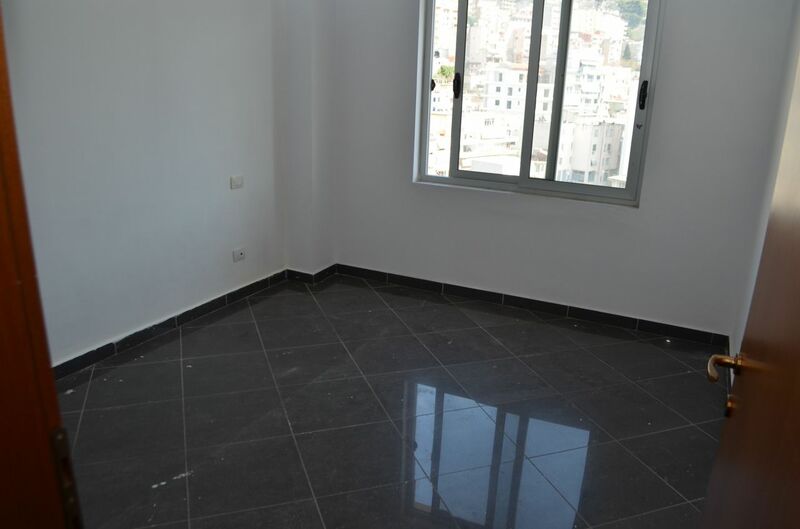 APARTMENTS in SARANDA for SALE. 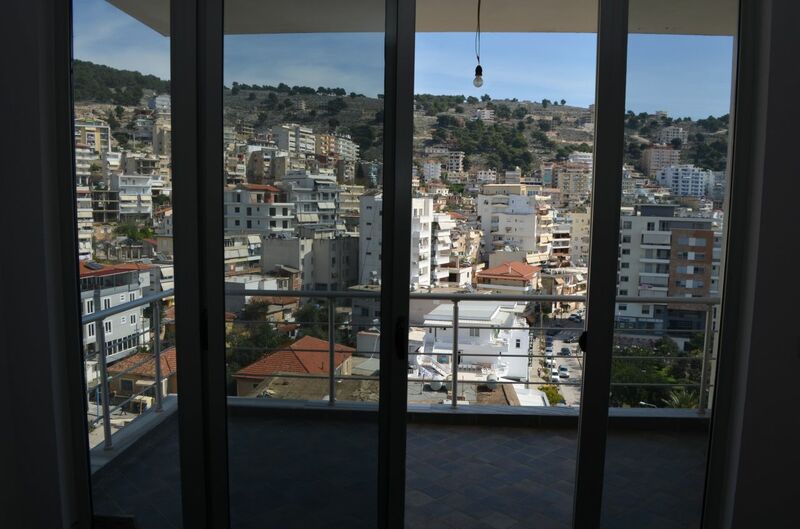 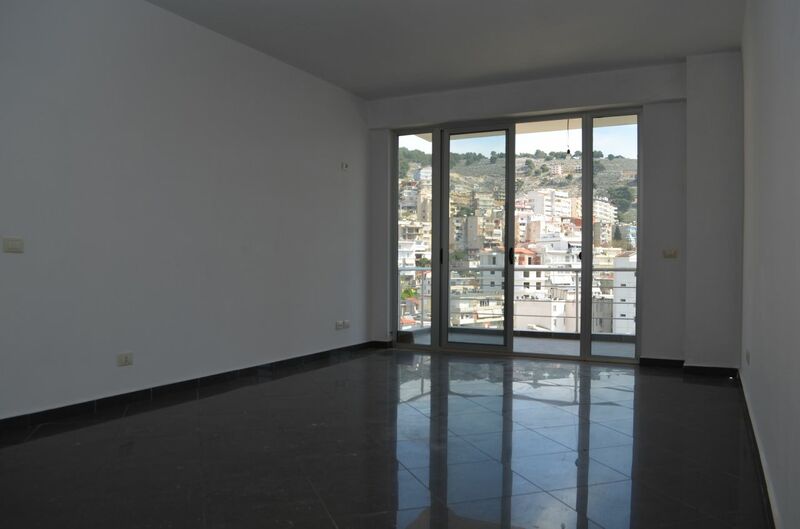 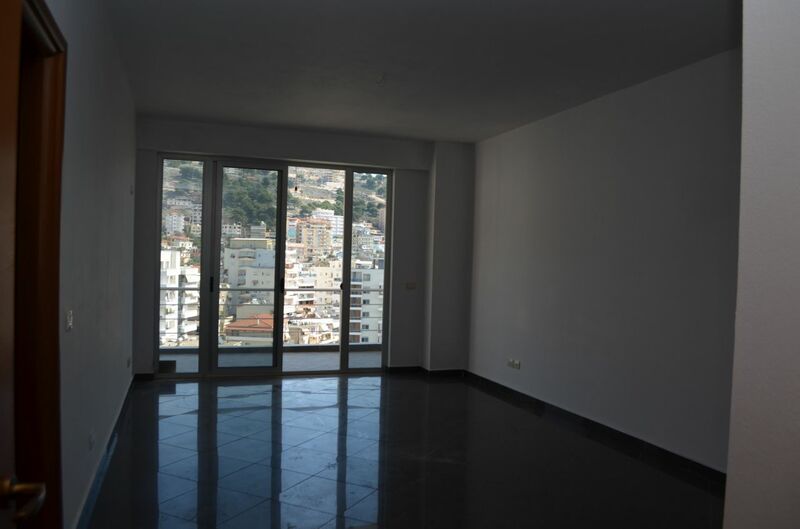 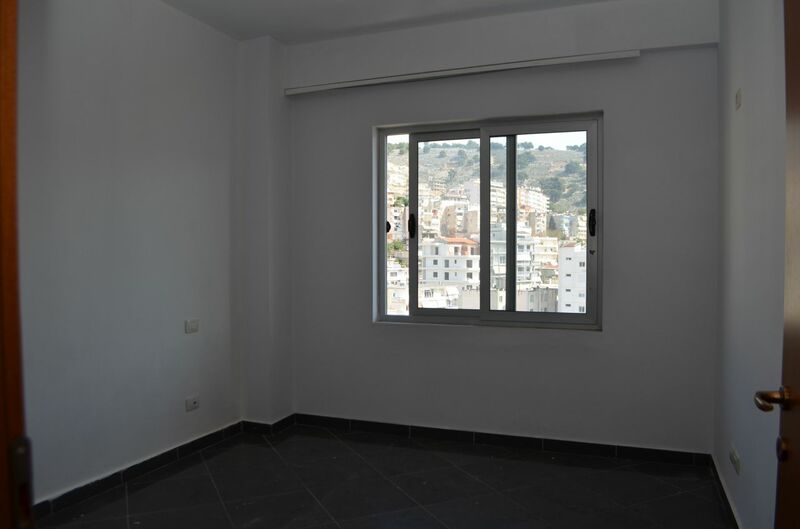 Two bedroom apartment with a beautiful sea view. 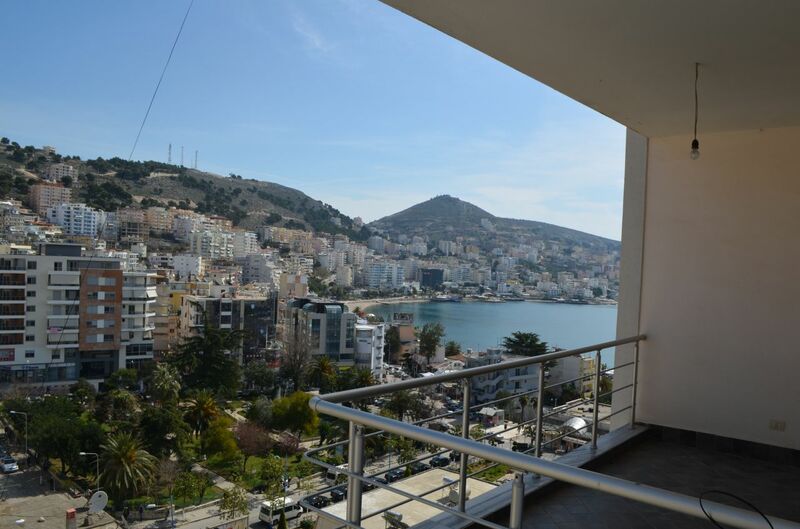 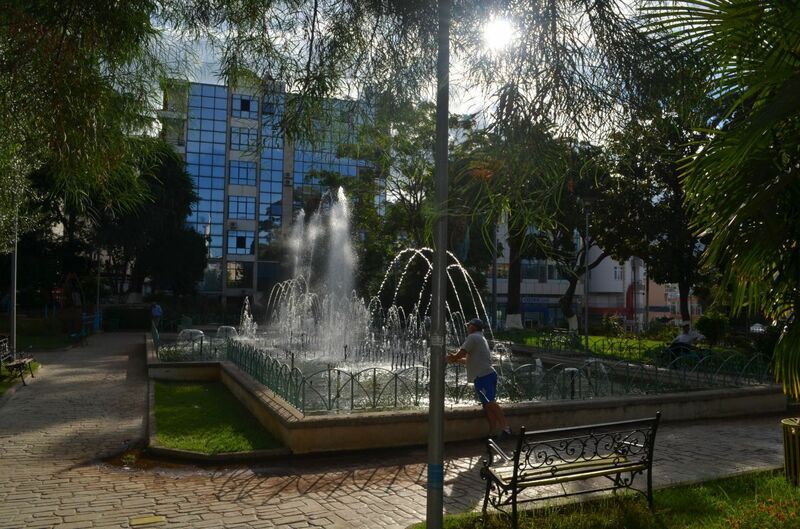 Located right at the city center of Saranda. 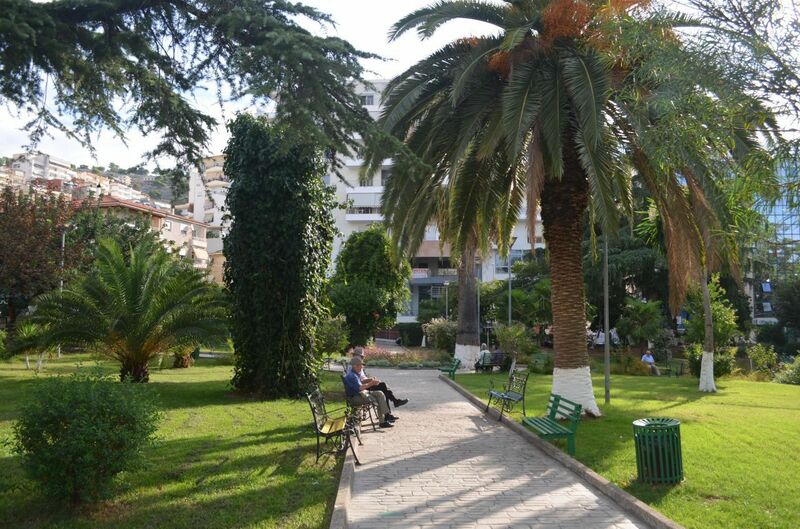 Just a few minutes walk from the beach.